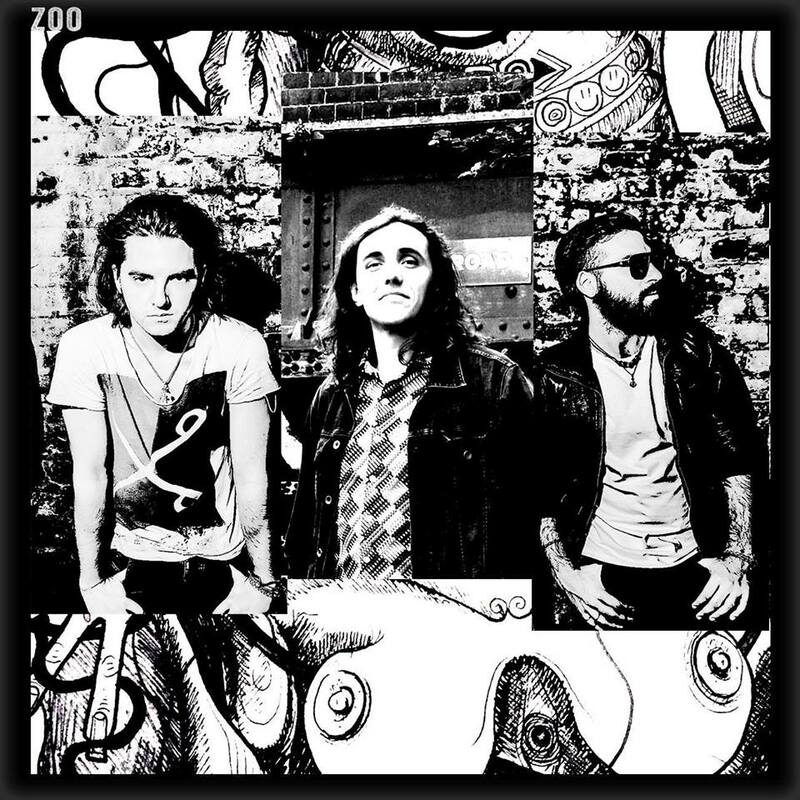 London based ZOO have released 3 tracks of blues rock infused goodness that will blow your mind. Although a trio, they have a sound that is massive and ‘I Wanna Know’ encapsulates dirty blues tones, a deep set rhythm that swirls through the track, with a delicious guitar riff that also has a classic sound to it. With a vocal that rises throughout, it is one of those songs that instantly has you desperate to hear a whole lot more from the band. ‘Addicted To Your Pleasure’ is more than addictive in terms of sound, with a grooving beat over rich harmonies, whilst ‘Burning Up’ with its thunderous beat is too damn infectious sounding for words. If you have never heard of ZOO then this is the time to go and check them out, as they are likely to be the best band you haven’t heard of yet, and that needs to change with such well-crafted songs as these. ZOO are one of the bands to watch out for as it won’t be long before the world gets to hear more, as they are on fire with the songs they have released so far. Exciting doesn’t even begin to describe their sound.